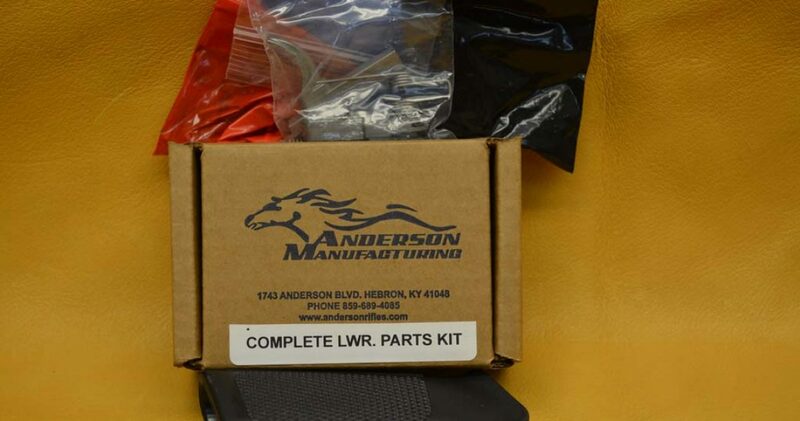 This is a Factory New Anderson Complete Lower Parts Kit. 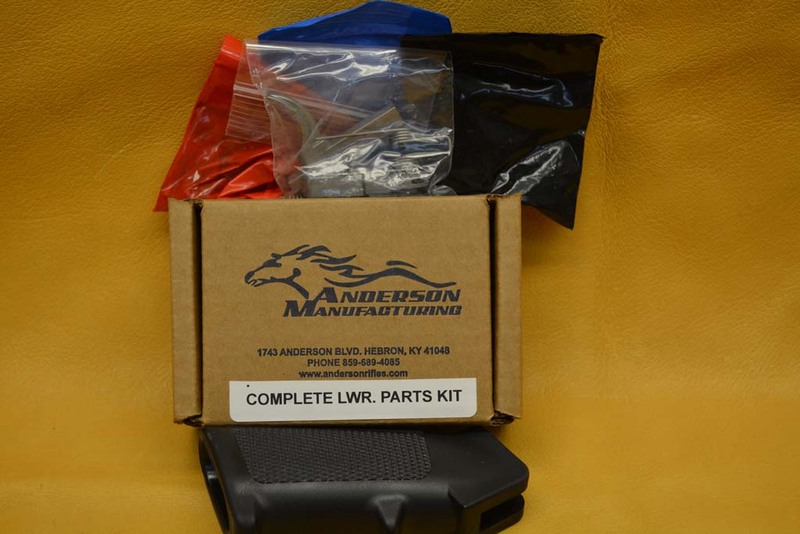 Everything you need to build an AR-15 Rifle with your stripped lower receiver and add your buttstock to finish the job. 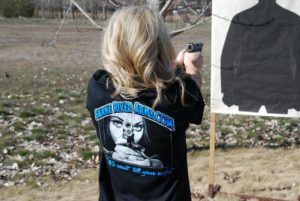 Shipping and insurance to your FFL dealer will be $15.00. We accept bank cashiers’ checks or USPS money orders. Credit cards (no AMEX) will add 3% to the total. Idaho sales tax only applies to sales to Idaho residents. This item is subject to prior sale in our store so please call us at 208-843-2419 BEFORE placing a bid to make sure it is still available. Our hours of operation are 9AM to 5PM Pacific Time. Thanks for looking.